Bloomsbury USA Childrens, 9780802720665, 40pp. Whenever Ava can't sleep, she counts sheep. 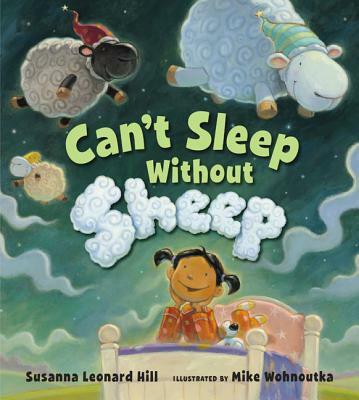 But Ava takes so long to fall asleep, it's the sheep that are growing tired-until finally, they quit! When the sheep promise to find a replacement that Ava can count on, chaos ensues as chickens, cows, pigs, hippos, and more try their hand at jumping over Ava's fence. Finding the perfectly peaceful replacement for sheep might not be so easy after all.